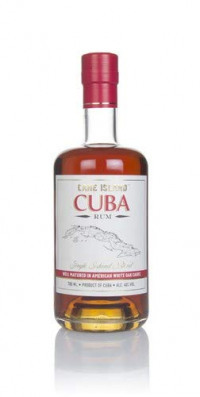 "70cl / 40.0% - A blend of Cuban rums here from the Cane Island range. Want to know which Cuban distilleries the rums came from? Too bad, the Cane Island folks are keeping quiet about that. However, the rum remains very impressive indeed despite the secrecy."